On Sunday, 5/21/17 - Tiffany Smith hosted a special Q&A press conference with the cast of #WonderWoman. #GalGadot, #RobinWright, #ChrisPine, #ConnieNielsen, #DannyHuston and Director #PattyJenkins attended the conference. 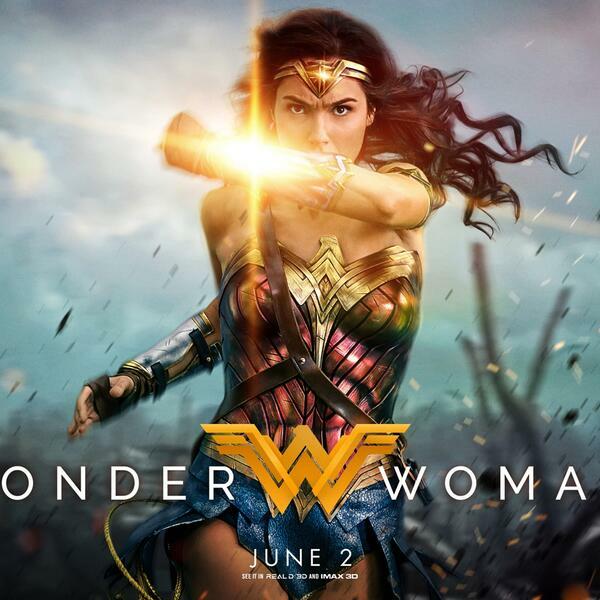 Wonder Woman explodes into theaters June 2.